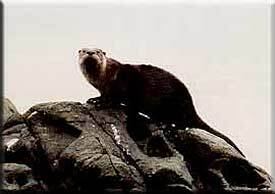 Pender Island has a large number of river otters living in the bays and along the rocky shores. A large family lives in Hope Bay and this is likely one of the best viewing areas on the north island. 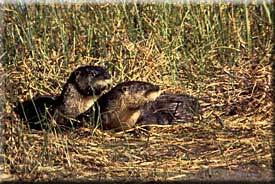 You are not viewing sea otters which only live in a few areas on the southern west coast after nearly being hunted to extinction!